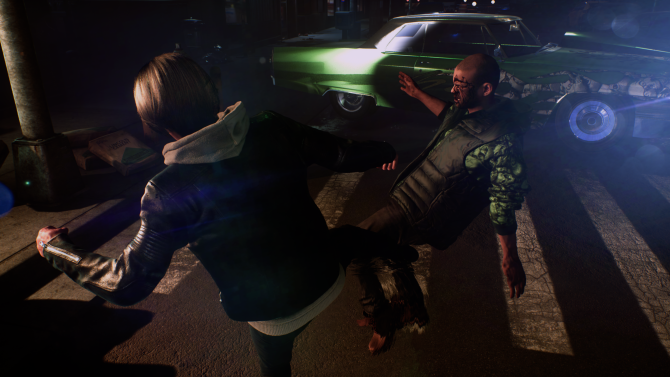 The Quiet Man's deaf protagonist can now hear in a new update. 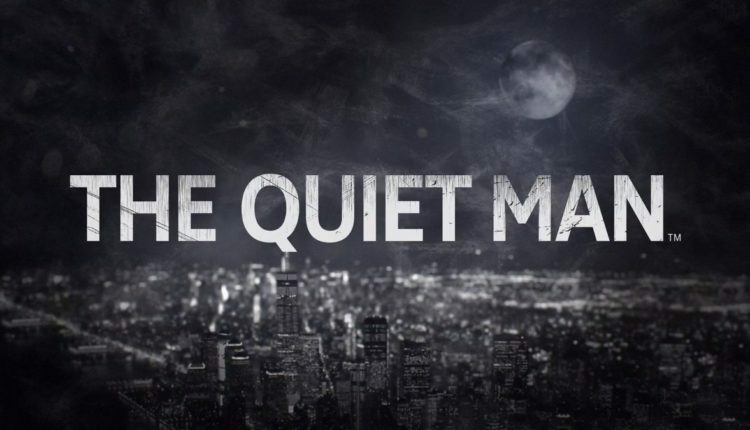 Square Enix’s The Quiet Man launched last week on November 1, and as promised earlier this year, a week after launch a new patch has been released that brings sound to the title. The initial idea —also detailed in a recent interview— behind The Quiet Man was that players were given a soundless product to play, having to make their own interpretation of the story. They’d have to pay attention to body language, facial expressions, and more in live-action cutscenes then beat up enemies in gameplay sections. A week later the sound update would introduce a full audio experience with subtitles and dialogue telling the actual story. This would give players the answer to if what they interpreted was actually correct. With The Quiet Man launching last week it seems to have gained a stream of negativity. GameSpot gave it a 2/10, GamesRadar+ branded it as, “The Room of video games”, and Eurogamer detailed it as “a juvenile, incompetent embarrassment”. Jim Sterling also had thoughts saying it was “Nonsensical, ugly, broken, and often hilariously incompetent.”. OneOddGamerGirl, who does deaf game reviews also covered the title saying “Deaf people deserve much better than this mockery, Square Enix”. The Metacritic scores haven’t been favorable either with the PS4 page showing a score of 33 based on 11 critics at this moment in time. The PC page is slightly higher with a score of 43 but only from 4 critics. 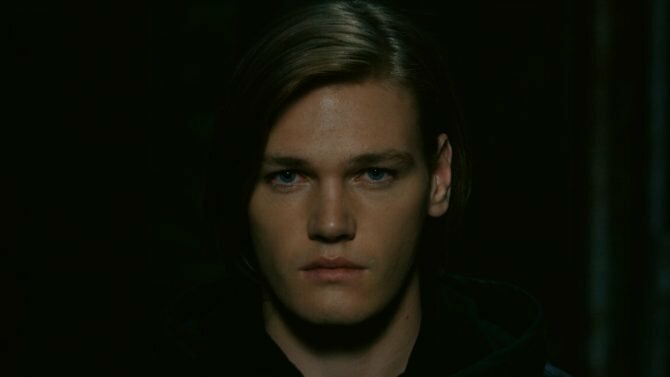 As someone who is Deaf, I have a lot of thoughts about The Quiet Man after following it closely since its reveal at E3 2018. It originally came across as if the game was going to represent Deafness, but instead, it seems to appear as if it’s fallen flat on its face and used the disability as a gimmick instead and quickly shuffled it away with this patch. It’ll be interesting to see how the sound update goes down with everyone. 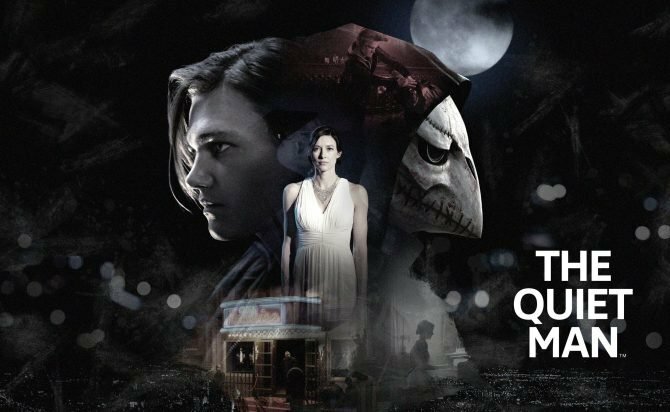 The Quiet Man is out now for PS4 and PC with the new update arriving today being free for owners of the title.